2009 was set to be Delhomme’s final contract year. 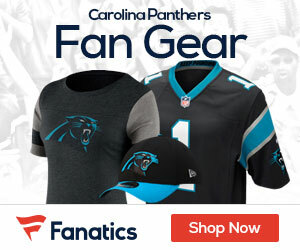 Then, in late April, Delhomme and Carolina agreed to a three-year contract extension (with options to make it a five-year extension) that guarantees Delhomme $19 million. The 34-year-old Delhomme is now signed through age 39. A $19 million guarantee at this stage of his career, coupled with his questionable productivity in 2008, is a windfall for Delhomme. By comparison, Arizona quarterback Kurt Warner also got a $19 million guarantee this offseason. Unlike Delhomme, he is coming off a trip to the Super Bowl.